Here is a list of five movies that you can watch again and again and still you will not get tired of watching it. 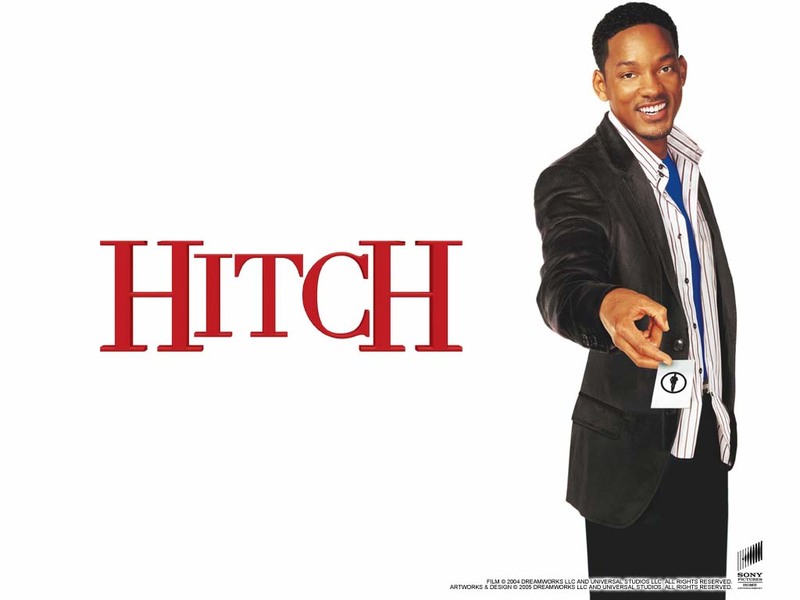 Hitch-The Date Doctor, Starring Kevin James and Will Smith, shows a blend of comedy, deep thoughts and honesty which makes the movie a huge entertaining and gives a good learning experience. We can learn emotions, empathy and human relations from this movie. Last but not the least, the sound tracks are amazing. 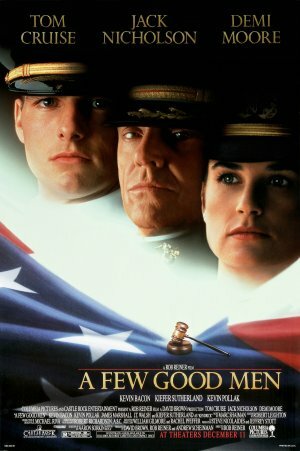 A Few Good Men has nominated for Academy and Golden Globe awards for Best Motion Picture, Best Actor, Best Director and for many more awards. The movie spins around the court-martial faced by U.S. Marines Lance Corporal and Louden Downey charged with the murder of a fellow Marine Private William Santiago and the problems of their lawyers for defending their case. 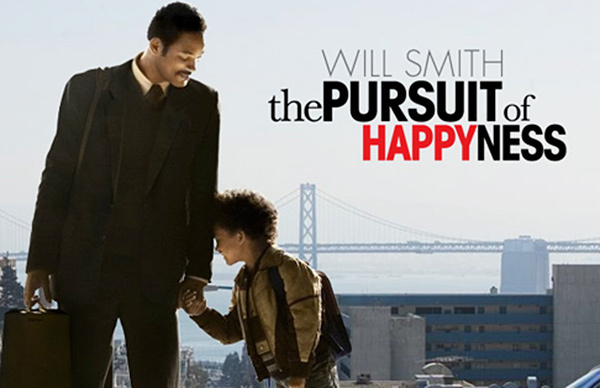 One of the amazing movies summed up with the talented acting of Will Smith and his real son Jaden Smith. The story is based on a homeless Struggling salesman and how he takes the custody of his son as he’s self-assured to being a life changing professional career. 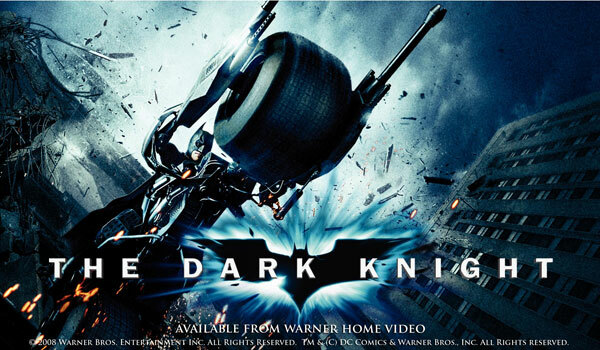 The movie has got a good script, amazing screen play and cinematography summed up with insane action scenes. The movie was loved so much because of the role played by Heath Ledger as a joker. In that role he gave everything to get into the character of joker. 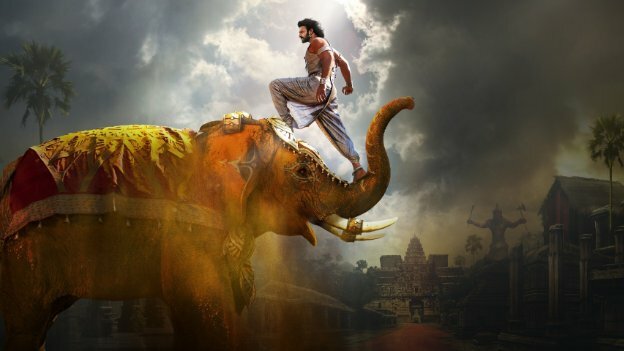 The movie starts with a dark tone with resembles unhappy tone and maintain the tone throughout till end. 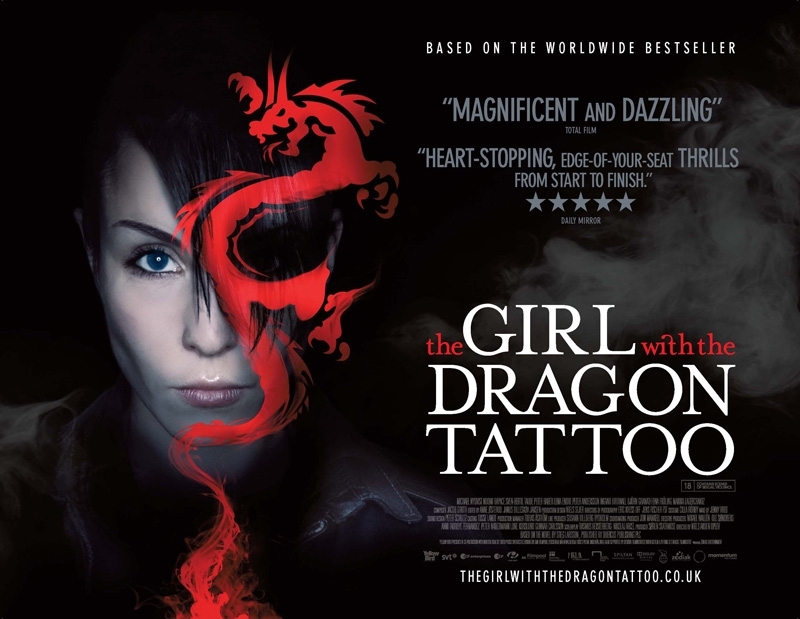 This movie is mysterious thriller starring with Daniel Craig as a detective and Rooney Mara as a security investigator hacker. Together they unfold a missing case of a girl named Harriet who went missing after staring investigating about darkest side of her employer’s family.